110 Miles, 43 Unique Keys...waiting to be explored by you! The Florida Keys Scenic Highway runs from Mile Marker 110, north of the spectacular Jewfish Creek Bridge, to Mile Marker 0 in Old Town Key West. The scenic highway corridor also extends five miles into our crystal clear waters on each side of the highway. 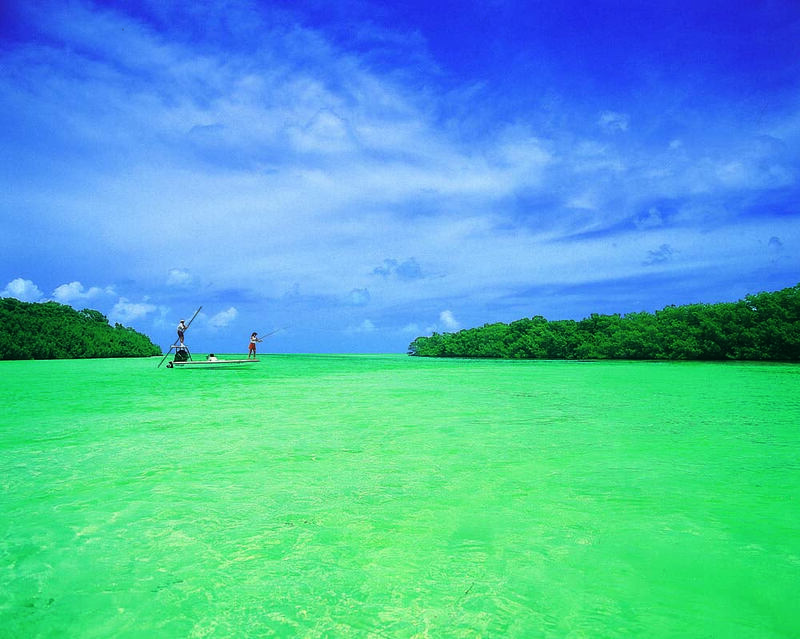 The Florida Keys Scenic Highway truly encompasses all of the Florida Keys, its natural wonders, and its communities. 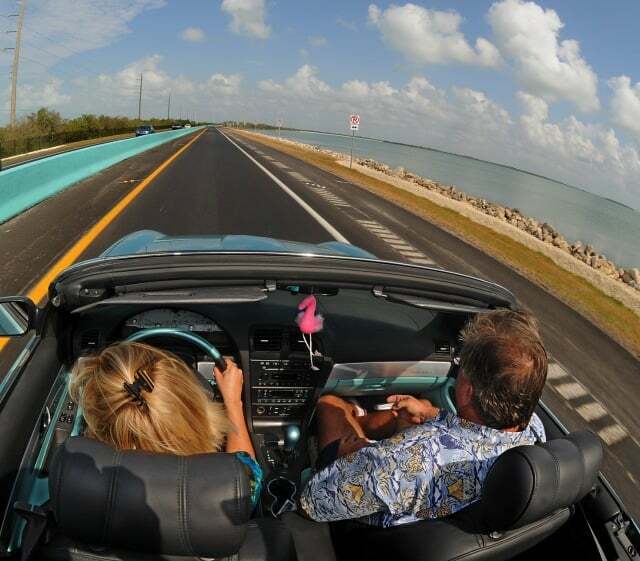 If you are looking to travel the Florida Keys Scenic Highway, please use the following links to find all the information you need to explore all the Florida Keys has to offer! Click on partner logos below to learn more about their organizations.